As the Sun converts hydrogen into helium through nuclear fusion, it sends a continual stream of hot, charged particles hurtling into space. This is ‘the solar wind’. Sometimes the solar wind carries deadly radiation that could have prevented life from ever forming on Earth, but thankfully, our planet possesses an in-built safeguard that has protected the atmosphere for billions of years. Some fascinating behaviours occur when these two complex systems come into contact with each other. ‘As the solar wind interacts with the magnetosphere-ionosphere system, it induces several types of activity,’ Dr Borovsky continues. ‘It drives convection in the magnetosphere and in the ionosphere, it activates the aurora, it displaces various plasmas, it energises the radiation belts in the magnetosphere, and it produces outflows of plasma from the Earth’s ionosphere into the magnetosphere.’ Researchers have understood these phenomena for some time, but many physical processes that play out as the solar wind interacts with the magnetosphere are still not well understood. Dr Borovsky believes that in the age of modern communications, it is important that we gain a more in-depth understanding of this interaction. ‘Knowing how the magnetospheric system operates is important for predicting “space weather”, which affects spacecraft operations, electromagnetic communications, and electrical power transmission,’ he continues. When the time-varying solar wind produces activity in the magnetosphere, the Earth’s radiation belts can strengthen. This enhanced radiation can damage and even destroy spacecraft electrical components. Satellite damage endangers operations that we have become reliant on, from weather forecasting to GPS navigation. Closer to the ground, magnetospheric activity perturbs the ionosphere, which can greatly distort signals such as radio waves, potentially jeopardising critical communications. 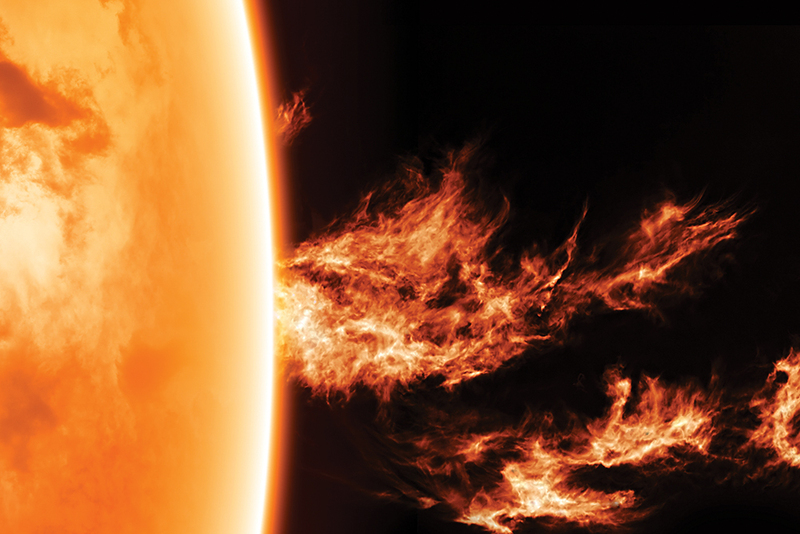 Yet despite these threats, it is incredibly difficult for physicists to predict when variations in space weather will result in our infrastructure being exposed to dangerous levels of radiation. 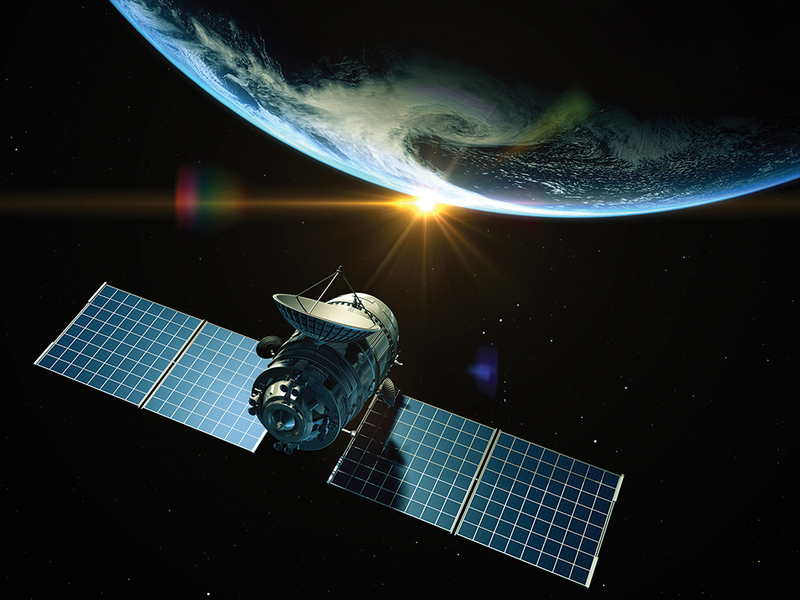 By studying the complex physical processes associated with magnetospheric activity in greater detail, Dr Borovsky hopes to provide valuable insights into how our communications systems can be protected. ‘Understanding the various processes ongoing in the magnetosphere advances our understanding of astrophysical processes and our understanding of plasma physics,’ he says. 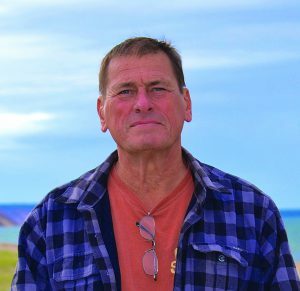 To gain this understanding, Dr Borovsky and his colleagues have turned to a method that has previously offered insights in disciplines ranging from economics to ecology: the diverse field of ‘systems science’. 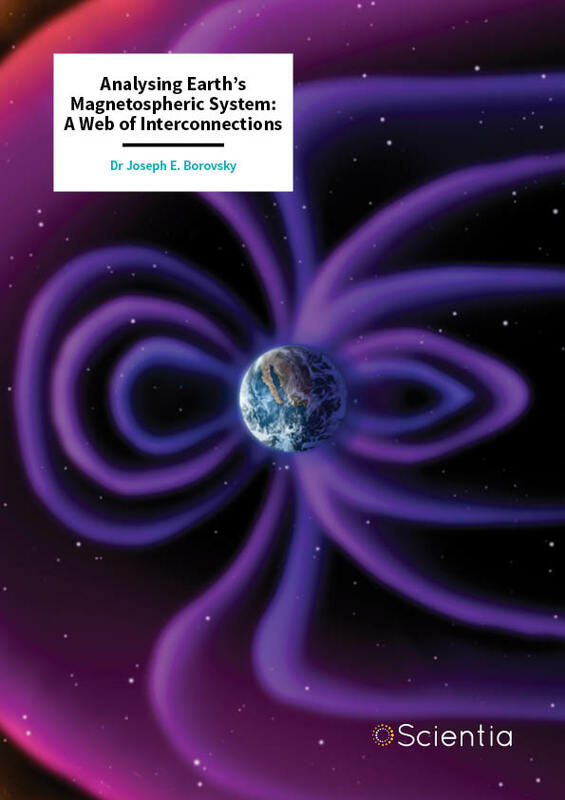 When thinking about the interaction between the solar wind and the magnetosphere, Dr Borovsky argues that we cannot simply consider a simple single-connection relationship between their behaviours. Instead, the interaction represents a complex web of connections between the many different variables governing the behaviour of the magnetospheric system. Through knowledge gained using systems thinking, researchers have now been able to identify how a variety of individual properties of both the solar wind and the magnetosphere influence the complex behaviours we observe, including the aurora and ionospheric convection. However, without the insights of systems analysis, our understanding of the interaction is still incomplete. ‘Systems analysis means using mathematical tools and methods designed to analyse the behaviour of systems in general,’ Dr Borovsky continues. ‘Magnetospheric physics is lacking in systems analysis between magnetospheric variables.’ Clearly, this calls for a new, more mathematical approach to studying the interaction between the solar wind and the magnetosphere. In their research, Dr Borovsky and his colleagues are now working towards improving our understanding of the mathematical relationships underlying the web of variables connecting the properties of the solar wind with those of the magnetosphere. Their overall aim is ‘to develop a systems analysis methodology designed for the specific problem of the solar-wind-driven magnetosphere-ionosphere system.’ To do this, the researchers have broken the interaction down into several mathematical variables, allowing them to explore how they influence one another. In a 2014 study, Dr Borovsky and his colleague Dr Michael Denton first examined how the different properties of the solar wind and the magnetosphere, measured using observations from orbiting satellites, can be correlated with each other. This first involved constructing a simplified mathematical model of the magnetosphere, allowing the system to be described using six variables. Using systems science analysis on the model, the duo was able to identify the density of particles in the solar wind, along with the type of plasma, as properties that are correlated most strongly with subsequent behaviour of the Earth’s radiation belt. In further studies carried out in 2014 and 2017, Drs Borovsky and Denton analysed the correlation in more detail by breaking both the magnetosphere and the solar wind down into simplified systems of variables. Through this work, the researchers were able to describe new sets of variables to describe both the solar wind and the magnetosphere, each accounting for variations in the other. These insights laid the groundwork for an in-depth systems science examination of the solar wind-magnetosphere interaction for the first time. In a 2018 study, Dr Borovsky and another colleague, Dr Juan Alejandro Valdivia at the University of Chile, introduced a more complex set of variables to represent the magnetosphere – this time consisting of 14 interconnected subsystems comprising the overall behaviour of the system. Along with Earth’s atmosphere, these variables included the behaviours of 12 different types of plasma, as well as a very thick layer of hydrogen above the outer atmosphere known as the geocorona. The pair then applied several different descriptions of systems science to the model, allowing them to identify and explain connections between the different subsystems. 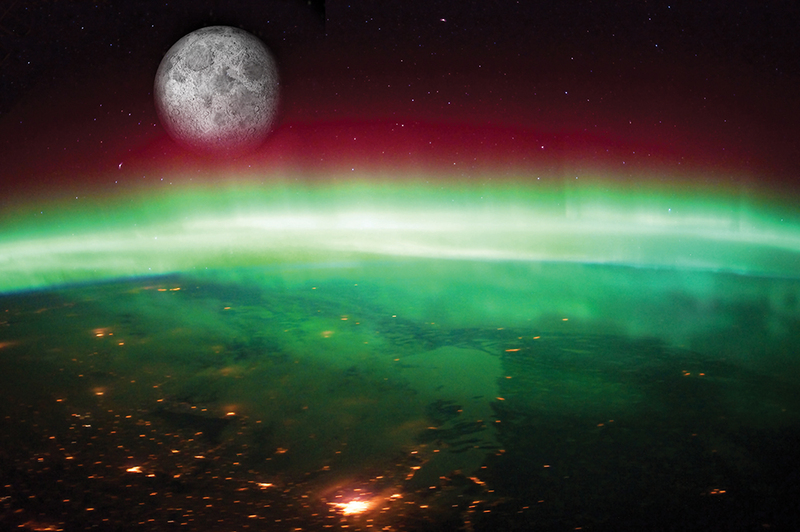 This led to what they described in their paper as a ‘roadmap of connectivity’ in the magnetosphere, allowing them to assess the causes of phenomena including the aurora in high levels of detail. Having qualitatively analysed these interconnections, Drs Borovsky and Denton then aimed to construct a mathematical description of the web, enabling them to perform systems analysis on the magnetospheric system. In a further study, the researchers constructed a ‘magnetospheric state vector’ – a mathematical description of the magnetosphere which incorporated 11 time-dependent variables. They also constructed a similar vector for the solar wind, itself incorporating eight time-dependent variables, allowing them to construct a robust mathematical relationship between the solar wind and the magnetosphere for the first time. When testing the model, Drs Borovsky and Denton found that they were able to compare the behaviours of the magnetosphere during periods of high solar activity, including solar storms when Earth is barraged with intense streams of solar wind, with quieter periods, far more effectively than previous studies. Dr Borovsky also hopes that in the future, systems science will be used to explore an even broader web of variables connected to Earth’s magnetosphere. ‘The second goal is to integrate this magnetosphere-ionosphere systems science into the broader “Earth systems science”. Finally, we hope to try this magnetosphere-developed methodology on other driven systems,’ he concludes. Through this work, physicists may soon be able to identify new links between the unusual phenomena playing out above our heads with the interaction between the solar wind and the magnetosphere. By helping us to know when our communication and power transmission systems are under threat from natural systems beyond our control, this improved knowledge could also prove invaluable to safeguarding our increasingly connected society. Dr Joe Borovsky received his PhD in Physics in 1981 from the University of Iowa. Between 1982 and 2012, he was a Staff Member at Los Alamos National Laboratory, and continues to conduct his research in the city of Los Alamos. Currently, he is a Senior Research Scientist at the Space Science Institute, where he is also the Chair of the Center for Space Plasma Physics. He has experience in theoretical, computational, and experimental physics, and is a Fellow of the American Geophysical Union. Dr Borovsky’s current research interests focus on structure in the solar wind, the systems science of the Earth’s magnetosphere, and coupling between solar wind and the magnetosphere. JE Borovsky, JA Valdivia, The Earth’s magnetosphere: A systems science overview and assessment, Surveys in Geophysics, 2018, 39, 817–859. JE Borovsky, MH Denton, Exploration of a composite index to describe magnetospheric activity: reduction of the magnetospheric state vector to a single scalar, Journal of Geophysical Research: Space Physics, 2018, 123, 7384–7412. JE Borovsky, K Yakymenko, Systems science of the magnetosphere: Creating indices of substorm activity, of the substorm‐injected electron population, and of the electron radiation belt, Journal of Geophysical Research: Space Physics, 2017, 122, 10–12. JE Borovsky, MH Denton, Exploring the cross correlations and autocorrelations of the ULF indices and incorporating the ULF indices into the systems science of the solar wind‐driven magnetosphere, Journal of Geophysical Research: Space Physics, 2014, 119, 4307–4334. JE Borovsky, Canonical correlation analysis of the combined solar wind and geomagnetic index data sets, Journal of Geophysical Research: Space Physics, 2014, 119, 5364–5381.